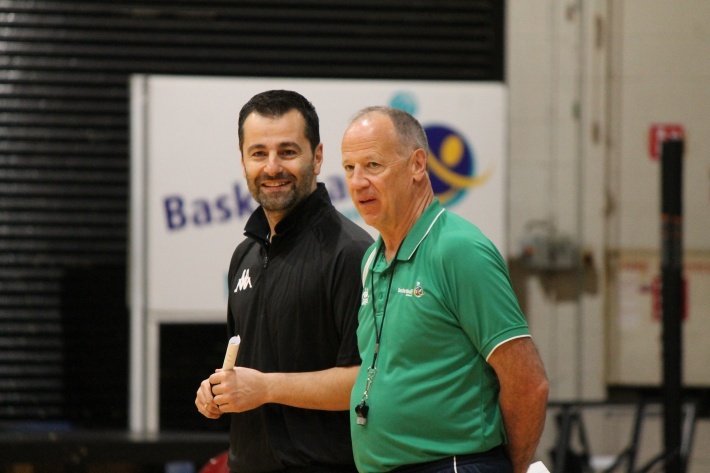 The Ireland senior men’s head coach, Pete Strickland and assistant coach, Ioannis Liapakis, have today announced the final roster of 12 players who will go on to represent their country at this summer’s FIBA European Championship for Small Countries in San Marino. The squad is a strong mixture of youth and experience, and has been announced following a three-day training camp in Dublin at the weekend. The team will now begin final preparations for the championships in San Marino which will take place from June 26th to July 1st and will play two international friendly games against Luxembourg in Cork in June as part of these preparations. 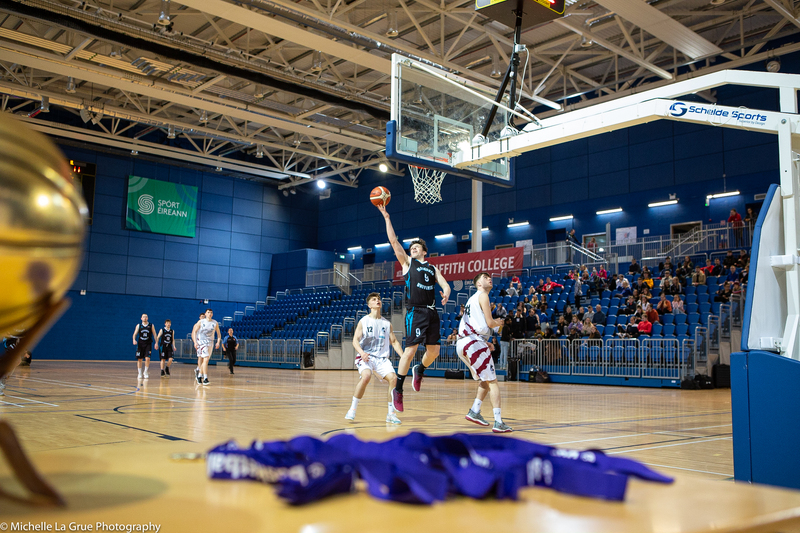 The two-game international friendly series will tip off at the Mardyke Arena UCC, Cork on Friday, June 22nd at 7pm and on Saturday, June 23rd at 4pm.